You trim your cat’s claws but he goes right back to sharpening them as soon as you’re done. In fact, they don’t actually “sharpen” them but rather they pull off the dull outer sheaths of the claws to reveal sharper new ones underneath. With the newly sharp claws, they go back to destroying your furniture. What can you do? Could declawing be the answer? 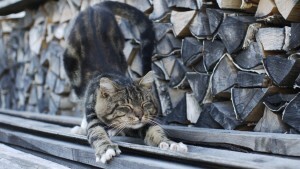 Declawing will definitely save your furniture, but there’s also a heavy cost – to your cat. It’s not a simple solution as some people may think, and it could lead to some serious medical issues. What is declawing and how is it done? People might think declawing is simply removing the claws. In human terms, most people think of declawing to be the same as trimming one’s fingernails. However, it is a lot more severe than that. Inside the flesh of our fingers and toes, we have what’s called the “matrix” which produces cells that become our nails. Essentially, our nails are attached to and grow out of flesh. 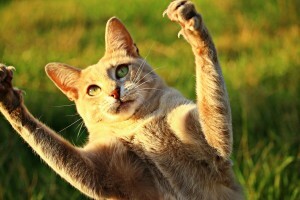 Cat claws, on the other hand, are directly connected to and grow out of the bones at the tips of their paws. Therefore, in order to declaw them, that bone has to be removed. When cats are declawed, they are having the tips of their toes amputated at the first knuckle. This is usually done with what’s called a “guillotine clipper” which takes off the toe and claw. Then the feet are stitched up and then bound with bandages. 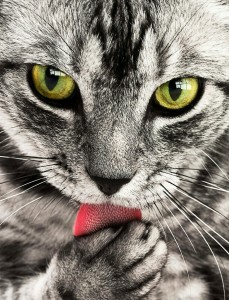 Cats can face a number of health issues after being declawed. They may feel pain for some time after the surgery. It’s a major medical procedure, and it will take a while to fully recover. Some cats may feel pain in their feet for the rest of their lives. Issues such as nerve pain or phantom pain can persist for years, sometimes for their whole life. Also, cats often change the way they walk, which can result in back pain. Declawed cats may also stop using the litter box because of irritation and pain that comes from stepping on regular litter. Typically, owners are advised to put our paper litter to prevent this. However, this may further encourage cats from using the litter because they’re not familiar with the paper litter. 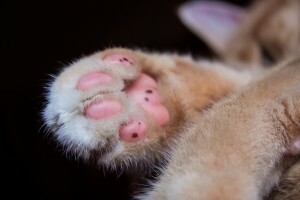 Sometimes, declawing may be necessary because the cat has been severely injured in the foot, or because of a tumor, etc. In cases such as those, the benefits of declawing usually outweigh the negative effects. It may not be pleasant, but it’s to help the cat. There are some people who have medical conditions where they cannot be scratched. They may suffer from excessive bleeding, or they are highly susceptible to infections. Declawing may be seen as necessary in those instances. However, the risks are not reduced much since cats can also bite, and studies have shown that declawed cats tend to bite more. Instead of declawing, having a family member or close friend adopting the cat might be a better option. First and foremost, people have to realize cats will claw things. Training cats, especially when they’re young, to use scratch posts and other acceptable objects is essential. It’s not failsafe, of course, but even a little behavior change is better than none. It is also recommended that you trim your cat’s claws regularly, and starting when they’re kittens usually yields the best results. 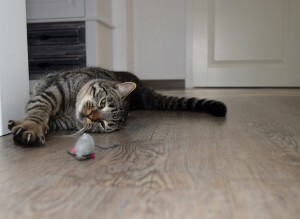 If it’s a regular activity as feeding time and play time, your cat might see it no big deal. There is another thing that cat parents might want to try. Claw caps are little, plastic coverings that fit over your cat’s claws like miniature thimbles. 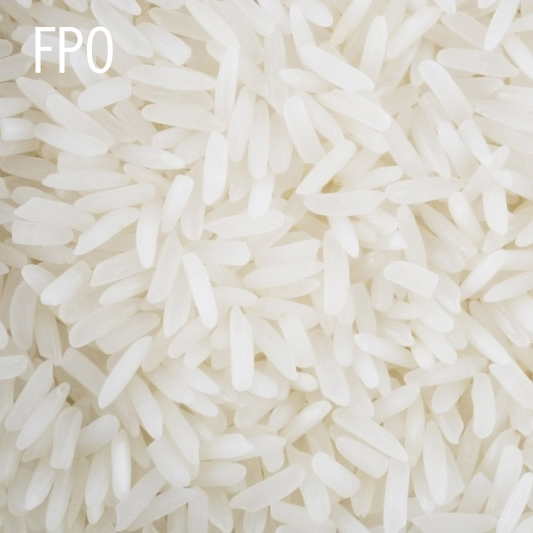 They are attached with an adhesive or glue. These are not permanent though. Once the cat grows new claws, the outer sheath is discarded. Since the claw caps are attached to the outer sheath, the caps will come off as well. That means you would have to attach new caps every 4 to 6 weeks. This isn’t foolproof either since your cat may not like having these caps on and try to rip them off. They may also walk a little funny at first. However, this would be a better alternative to declawing. In Britain and most other European countries, declawing is illegal. They have done so because they deem it to be a cruel procedure that do not benefit cats and can cause considerable pain, often for the rest of their lives. In the United States, it is still legal, though some states are looking to ban them. It is already illegal in some cities, such as Los Angeles. As stated earlier, there are sometimes a good reason to declaw a cat. However, most people choose to have this done because they don’t want the cats to destroy furniture and other valuable objects. They argue that it’s either that or give the cats up to a shelter, which may mean they could eventually be euthanized. We should note that there are many ways to train a cat not to damage property. Some cats may not respond to training, however. Therefore, it is important to remember that clawing is a natural trait in cats, and that should be kept in mind when considering getting a cat in the first place. Please let us know your thoughts on this topic and/or give us feedback here or on Facebook. Thanks for explaining how declawing can be necessary for medical reasons, such as a tumor or injury. If someone is considering this procedure, whether for medical or other purposes, it would probably be important to talk to their vet. Talking to a trained professional could ensure that you can ask questions and discuss your situation in order to figure out whether it’s a good idea and make sure you know how to properly care for your cat once the procedure is finished.